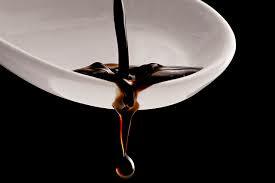 Our award winning balsamic from Modena, Italy. Sonoma Farm’s award winning balsamic from Modena, Italy is hand crafted from the musk of white Trebbiano grapes and aged to perfection in wooden barrels. The vinegar is dark and rich, elegantly sweet and smooth to the palate with a rich aroma and thickness characteristic of a true balsamico. 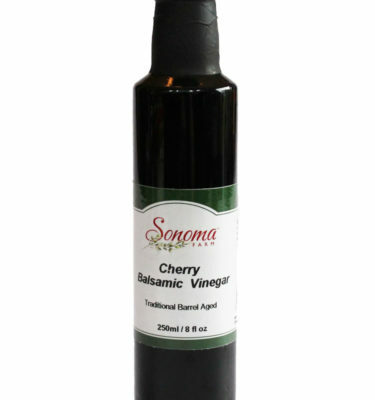 I’ve tried all kinds of balsamic vinegar, and this is definitely my favorite. Authentic, slightly thicker than most I’ve tried, and it has an absolutely delicious flavor. Adheres beautifully to anything you dress, fantastic in finishing grilled meats. Highly recommended. STOP! There is NO comparison to this! Unlike the thin, less flavorful vinegar you may be used to, this flavor explodes in your mouth. A little goes a long way. 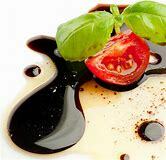 This balsamic vinegar is the best on the market today. I have tried them all and nothing even comes close to this. Once you try this you will never use anything else. This is by far the best tasting balsamic I have ever tasted. Tasty and just the right thickness. I’ve purchased this brand for years and have never been disappointed.